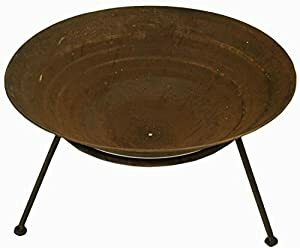 We are delighted to present the famous East2eden Rusty Rustic Copper Steel 70cm Patio Heater Garden Firepit Fire Pit. With so many available recently, it is great to have a brand you can recognise. 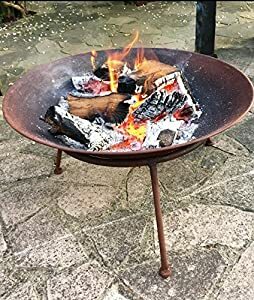 The East2eden Rusty Rustic Copper Steel 70cm Patio Heater Garden Firepit Fire Pit is certainly that and will be a superb purchase. 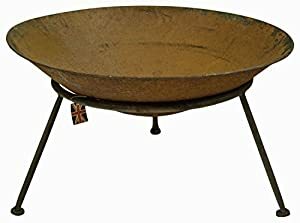 For this great price, the East2eden Rusty Rustic Copper Steel 70cm Patio Heater Garden Firepit Fire Pit is widely recommended and is always a popular choice amongst lots of people. east2eden have added some excellent touches and this means good value. 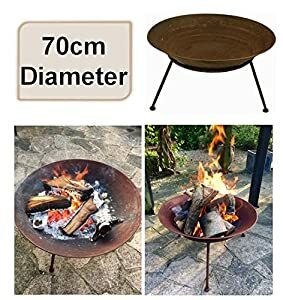 Diameter 70cm Fire Pit Size (Length x Width x Height): L-70cm x W-70cm x H-40cm. 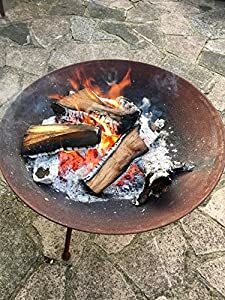 Note: Please be advised that the fire pit is weather resistant, not proof, and therefore it is advisable to keep it covered/sheltered from extended exposure to the elements. Use for camping, at the beach or in your back garden. Perfect to snuggle round on chilly summer evenings. High quality copper chromium alloy steel. Think Angel of the North and this is the rusty finish that the fire pit has. Rusted weathered finish, which will gently weather further when left outside. 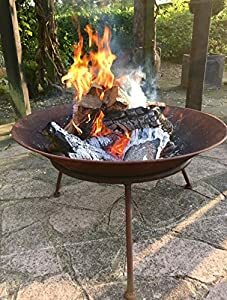 Lightweight but strong The fire pits are all hand finished, the shade of the colour of the pits may vary. The photo shows a good representation of the products. 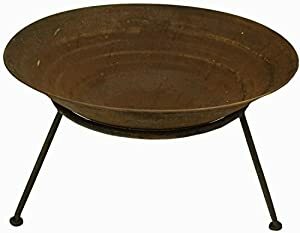 Each fire pit is unique. 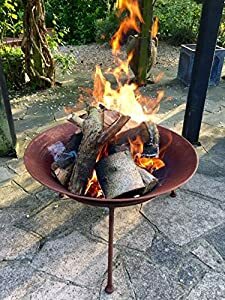 Note: Please be advised that the fire pit is weather resistant, not proof, and therefore it is advisable to keep it covered/sheltered from extended exposure to the elements.